Here's a game currently in development by Creative Oven Studios. 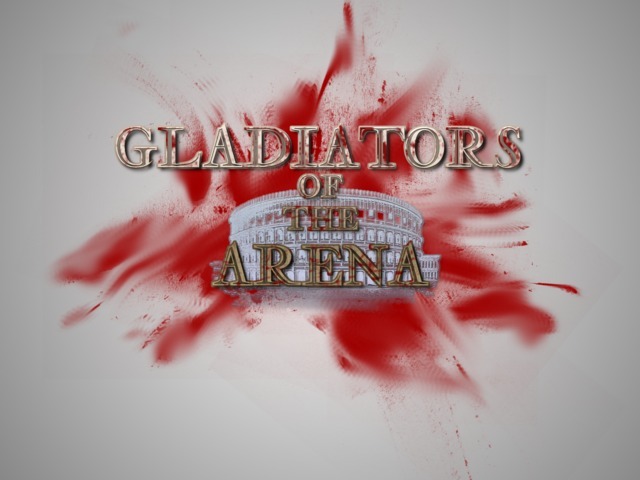 Set in ancient Rome, you battle in the arena for glory!... & your freedom. It's work in progress, and on Kickstarter. Hmm, good question but I think the answer in short is, no. The game needs to be atleast in Beta stages before going into steam.? I'm unsure but hey. Hey clok, cheers for the reply. Yeh Steam can be tricky. It's just an option we'd like to pursue. They have opened their doors for indie developers with the 'green light' system, which enables people to vote for what can be on Steam. Steam Greenlight is a system that enlists the community's help in picking some of the new games to be released on Steam. Developers post information, screenshots, and video for their game and seek a critical mass of community support in order to get selected for distribution. Steam Greenlight also helps developers get feedback from potential customers and start creating an active community around their game during the development process." I don't think we'll be able to setup with Steam before the game is at-least in the Alpha or Beta stage. Which is fair enough. 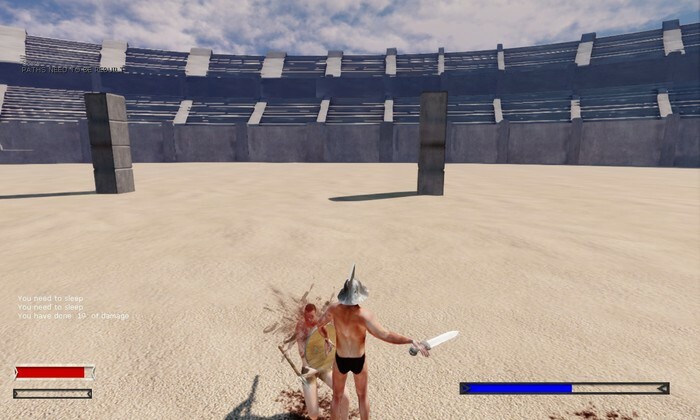 looks interesting, I loved the old shcool one on one combat games with swords, need some newer updated sword and board games, I'm in for a couple copies..
one question, you mention steam.. is that a hope or a for sure? dont matter to me, but i was wondering how STEAM worked on that, can you "setup" before a game is done?